LATEST UPDATE dated 14.04.2019 : RRB has issued Notice regarding Cancellation of Vacancies of DLW under CEN 03/2019. Download Notice from link below..
Railway Recruitment Board is going to make recruitment for Various Stenographer & Junior Hindi Translator Posts. These Vacancies came after long time. 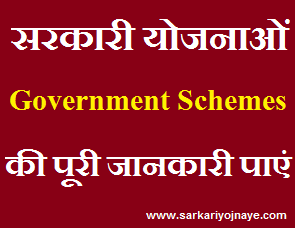 There are various posts under Ministerial & Isolated Categories. 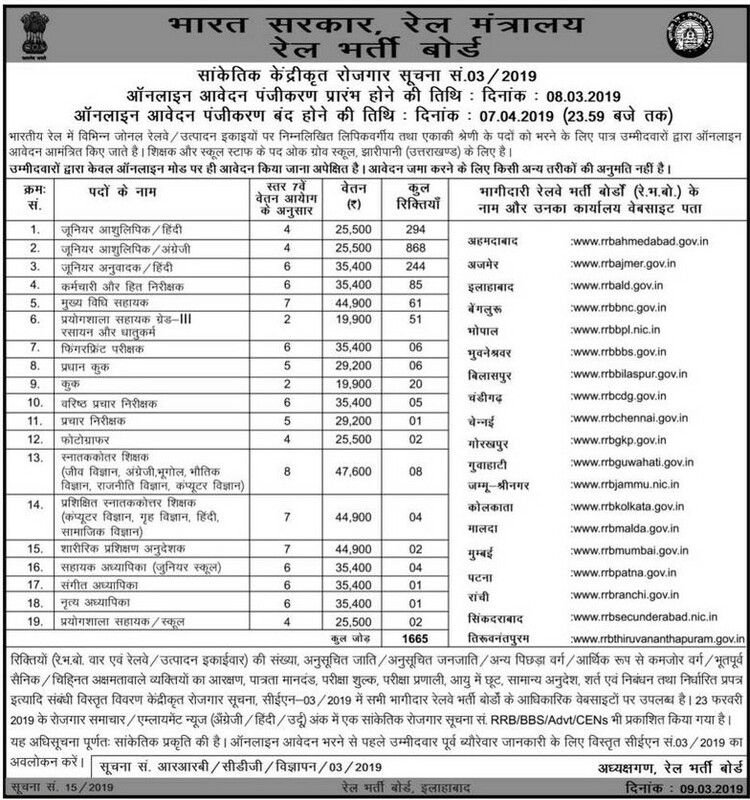 Details of Vacancies, Age Limit, Educational Qualification, Pay Scale, Fee & How to Apply is given below..
Age Limit (As On 01.07.2019) : 18 to 30 years For All Posts (Based on Last Recruitment). Candidates Should be in touch with us to get Details About the Upper Age Relaxation and Exact Details will be Available with the Advertisement. Educational Qualification : These Posts requires Qualification as 10th, 12th, Graduation. Exact Educational Qualification for RRB Stenographer Posts will be available in Official Notification. Junior Stenographer English : 10+2 or its equivalent examination from a recognized Board/ University. The shorthand speed of 80 words per minute for a duration of 10 minutes with transcription time of 65 minutes. Junior Stenographer Hindi : 10+2 or its equivalent examination from a recognized Board/ University. The shorthand speed of 80 words per minute for a duration of 10 minutes with transcription time of 50 minutes. Candidates can Apply under Online Mode from the Official Railway Website. Last few year’s ago when you recruit English stenographer junior, then age limit was 18 to 32 ..But this year age limit 18 to 30 . So I don’t illegible for the post . What for the change ? Please try to understand our problems. ..
from which category you belong ? ?